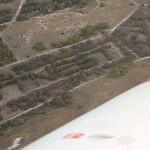 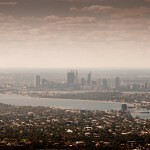 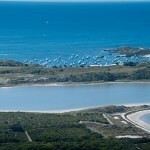 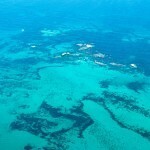 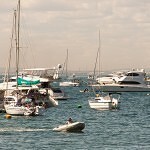 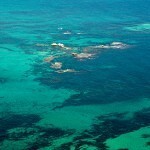 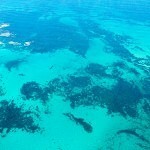 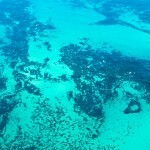 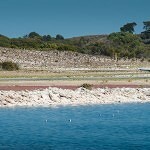 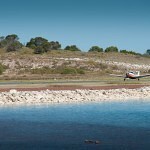 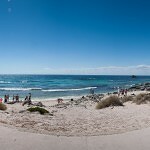 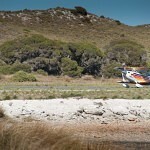 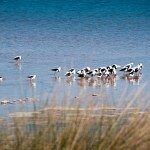 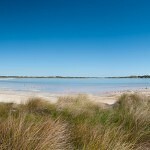 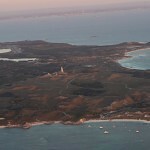 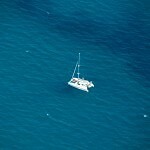 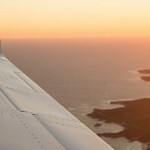 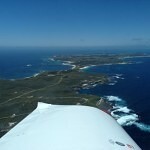 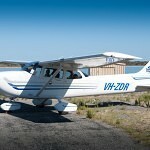 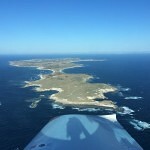 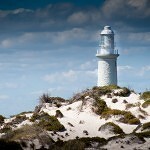 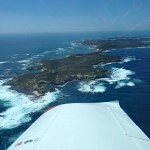 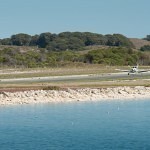 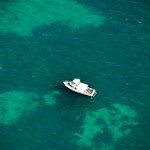 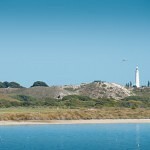 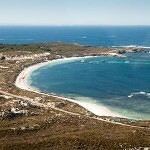 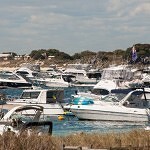 So you want to fly to Rottnest Island? 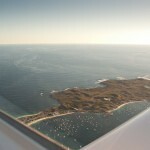 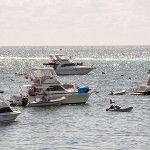 Many people dream of being able to fly themselves and their family or friends to Rottnest Island for the day. 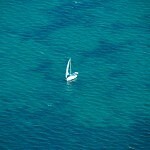 And with UFC it’s possible. 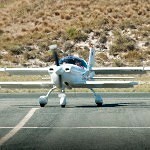 Learning to fly isn’t as hard or as expensive as you might think. 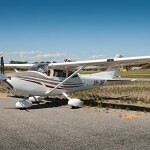 Our club has been helping people get their wings for over 50 years. 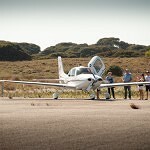 First up take a look at our learning to fly page – there’s now two different types of licences available (Recreational Pilots Licence and Private Pilots Licence). 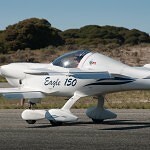 The recreational is a good starting point and is essentially a limited version of the PPL which lets you ‘add on’ extra privileges as you progress through training. 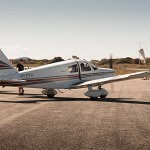 The PPL allows you to do more but costs more and takes longer to acquire. 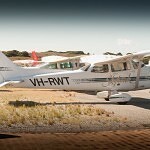 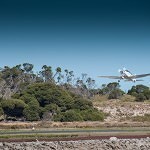 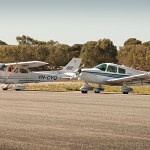 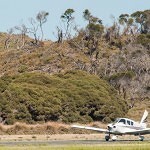 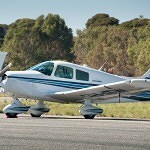 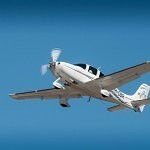 You can also find a helpful article about the costs of learning to fly at Jandakot, Western Australia in our aviation blog. 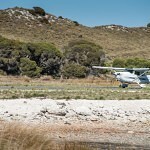 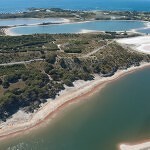 The best way to get a taste of what it is like to learn to fly and actually experience first-hand what it is like to fly to Rottnest Island yourself is to take a 1 hour Trial Introductory Flight. 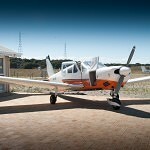 You will fly the aircraft with the help of an instructor and experience the thrill of piloting an aircraft. 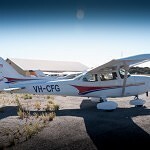 Learning to fly is a fantastic and rewarding experience you meet great people and learn many skills that will stay with you for life. 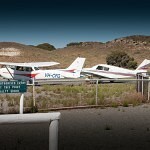 If you want to know more contact one of our committee members.